The Dal-Tile color scheme 6 in. x 6 in. 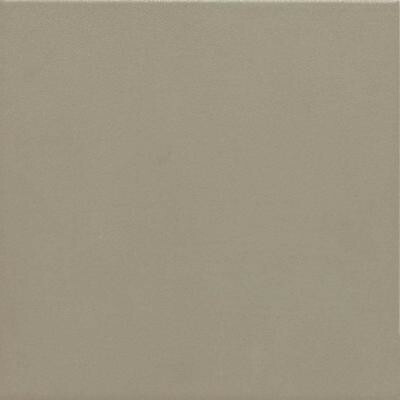 Uptown taupe solid porcelain accent tile features a smooth, medium-gloss finish to suit your needs. Designed for use on walls and countertops, this versatile porcelain tile has a solid taupe color to help coordinate with your decor. An ideal choice for your space, this porcelain tile is frost resistant for both indoor and outdoor use and has a moderate variation in tone to suit your needs. You can buy this product in our internet market. We will be glad if you make the right choice.